Gabriel Rodrigues de Campos has recently joined Chalmers University of Technology as a postdoctoral research associate. He is now a member of the Mechatronics group of the Department of Signals and Systems. His research will be focusing on cooperative driving strategies for multiple autonomous cars. More precisely, the objective is to provide an adequate framework to deal with complex driving scenarios such as intersections’ crossing, for instance. 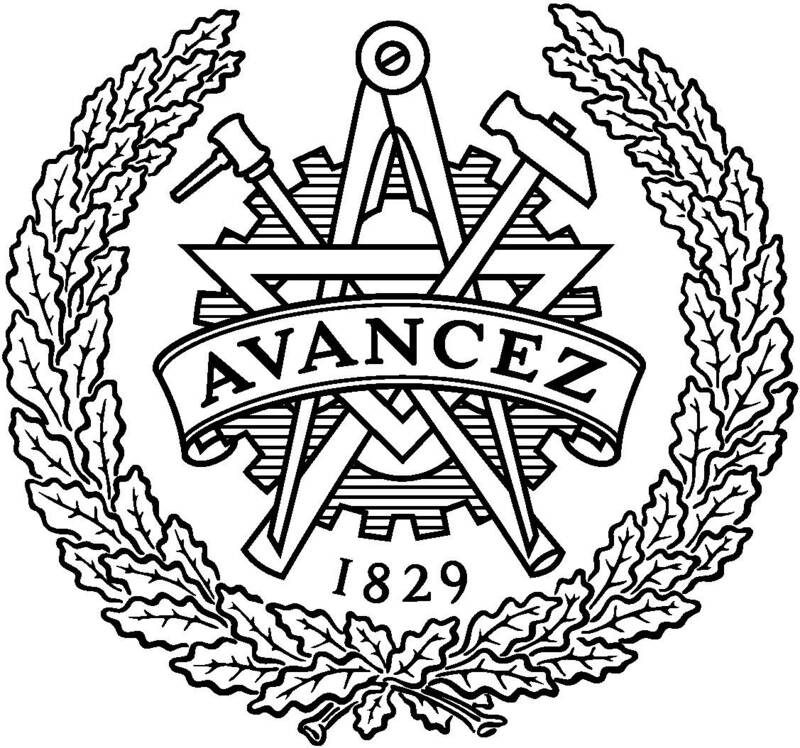 This work is supported by Chalmers’ Area of Advance in Transportation and the Department of Signals and Systems.